There are thousands of affiliate marketing ebooks, free courses, paid workshops, courses, guides online. Can a beginner earn money from these methods. Do these Affiliate Marketing Gurus actually earn money from these methods. If they do then how are they doing it. 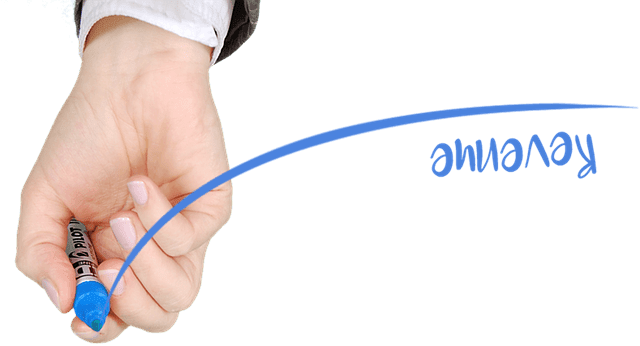 Here are some thought provoking discoveries and affiliate marketing tips For beginners with online checklist that I have discovered from my experiments with affiliate marketing. Affiliate marketing is a type of marketing where the affiliate get a small commission for referral for products purchased by others. Anyone can sign up under a merchant site as their affiliates and refer products to others using links, banners or widgets. If a user purchase the product, then you will get a small commission. I thought about experimenting with affiliate marketing and wrote some posts related to affiliate marketing. Two major promoted affiliate marketing merchant sites were Amazon.com and Hosting websites. Do you want to know how much I earned from these posts from the date of publishing these posts till today: ZERO. Here is an image of Amazon affiliate home page clicks that I got and all the other statistics. I have around 110 clicks in the stats which means users has clicked the product link and redirected to Amazon.com for 110 times. Not a single purchase was made by the user. I have added products that are less than 5 dollars to more than 100 dollars. This way I can ensure which product will have high conversion rate. Unfortunately users did not buy anything. I think is was majorly because the site was not an authentic niche website for similar products. If the site was discussing only about a particular product then the conversion would have been higher. For new bloggers, this type of affiliate marketing is not be suitable and will not generate any revenue. Here is the screenshot of web hosting affiliate marketing report. I got one sale for site ground web hosting and they have a review period of thirty days. "We have a standard hold period of 30 days before paying out an affiliate sale to make sure that the referred client actually stays with us past the 30-day money-back period and actively uses their account. We will review this sale 30 days after the purchase date and if it meets our payout requirements, you will receive a commission for it and its status will become Paid." If the user decide to change the web host or take the money back because of bad experience from web hosting company, then you will not get any money. This is the reality of affiliate marketing. Bloggers spend enormous amount of time to write posts on affiliate marketing products and end up getting 3 or 5 sales maximum. Out of that 1-2 users end up changing web hosting company or decide to take money back. Blogger get NOTHING at the end of the day. Merchant sites have all the "power" to decide whether they should pay you or not. On the pay day, they may cut down your pay saying that some users took their money back or some sales were not done properly. Most of the affiliate sites lack an effective reporting system. Bloggers write reviews, add links, banners and do all kinds of social networking to generate leads. The Googleanalytics reportswill showhigh amount of traffic and high engagement rate for these posts. But the merchant site will show only 3-4 unique clicks and no sales. There are couple of issues in tracking the clicks and sales which reduces the revenue of the blogger. 1. No Link Tracking - Users read the review and directly go to the merchant site and bookmark the product or service and buy later. The merchant site do not consider this as a sale. 3. Merchant site uses caches to track leads - If the user delete the cache, you end up having no revenue. Methods of tracking leads, clicks, sales are different from one merchant site to another. It is better to check how a specific affiliate merchant site is tracking the leads from your website. Each merchant site defines what is qualified purchase. An affiliate like you and me gets money only when the sale meets the definition of qualified purchase. There are couple of things that you need to research before starting affiliate marketing of any merchant site. How much is does the affiliate site pay you for each sale. Some merchant sites pay a specific amount like ten dollars for sale and some pay a percentage of sale. It is always better to do affiliate marketing of merchant sites that pays higher commission rate. There are two major types of commissions. Action Commission- Action commission is basically pay per action. Commission per one sale, commission of one unique click, per subscription, per referral and commission per download. Recurring Commission - Recurring commission allow the affiliate to receive a portion of monthly or yearly commission till the user pays the fee to the merchant site. If a user X buy a product from using your link, you get a commission [action commission]. The user X pays some money monthly or yearly as renewed subscription charge to use the service and you get a small commission of that renewal fee paid by user X. I user X pay it for like ten years, you get money for ten years. As I mentioned before each company has its own definition for qualified purchase. Check out the definition of qualified purchase by Blue Host in their Terms of Service. "A "Qualified Purchase" is the purchase of Bluehost's hosting services by a new and unique customer who: (i) clicks on an affiliate tracking link, (ii) completes the signup process within ninety (90) days of clicking on the affiliate tracking link, (iii) maintains an active account with Bluehost for a minimum of ninety (90) days; and (iv) did not transfer from a Bluehost partner or related company." If a merchant site has strict rules like keeping an active account of ninety days, it would be better not to go for that. If a user get disappointed with the service of the product or service and decide to change, then you will end up having no revenue. Companies fixes a minimum amount that you need to achieve to get a payout. This is called minimum threshold. Many affiliate sites set the minimum threshold to be one hundred dollars. 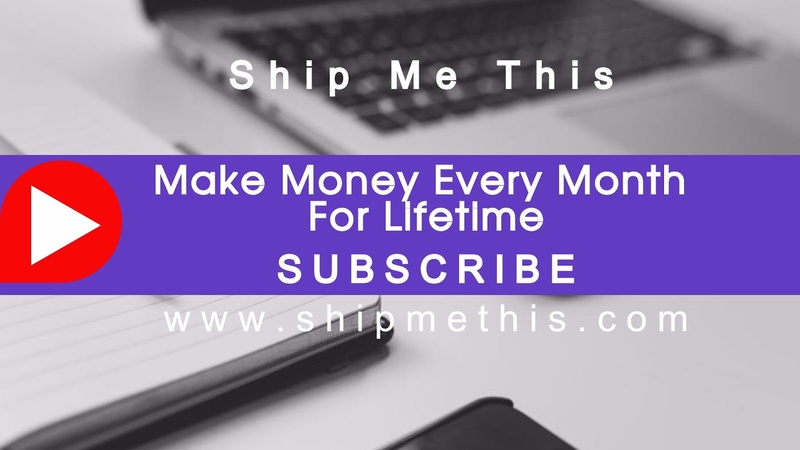 It would be really tough task to achieve 100$ if you are a beginner in affiliate marketing and do not have a website or blog with moderate traffic. Some merchant sites put a cap in earnings per month. This is basically to ensure no spamming is done by the affiliate. It is advisable to check if the merchant site have such terms. Many merchant sites prefer to pay using PayPal. Some use wire transfer for the pay out. It is always good to check the payment method and whether that is available in your country. Many payment transfers takes commission or fee for each transfer. It is better to opt for wire transfer to the bank to avoid any delays in transfer via other payment methods or companies. Every merchant site require an affiliate to fulfill certain responsibilities and ensure conditions are met. Affiliate should not offer any kind of cash back, rewards or other incentives to drive traffic to the affiliate links. Affiliate should not put ad links on pop-up/under and SPAM pages. Affiliate should not engage in banner exchanges, click exchanges, cookie stuffing techniques, Domain forwarding, creating fraudulent accounts, masking, redirecting or tampering of affiliate links and CPV advertising. Affiliate should not use trademark of the merchant site and misspelled keywords in their domain names. Affiliate should not claim to be linked with the company. Affiliate should comply with all laws of their own country and complete necessary legal documentation. As I mentioned before, merchant sites have a holding period of specific number of days and they can not pay you in this period. Few merchants require certain amount of traffic to your site from certain countries in order to approve for affiliate marketing. Some requires traffic from US, UK and Canada especially and they reject sites that have less traffic from these countries. 1. 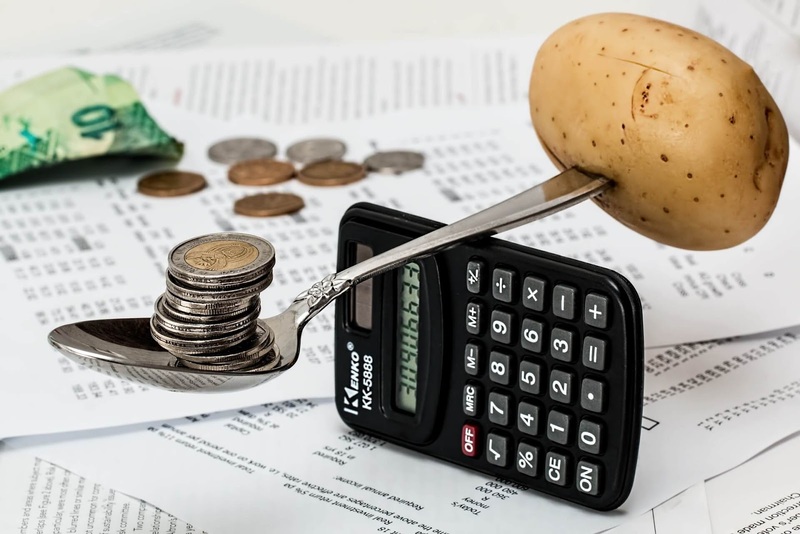 Read on terms and reference - How can a beginner understand these terms like recurring commission or a minimum threshold. 2. Make a website or a blog in Wordpress - Why don't beginners think about affiliate marketing without a site. Eg: YouTube marketing. 3. Put link in FaceBook, Twitter - Social media sites are good for starting out and need no investment. 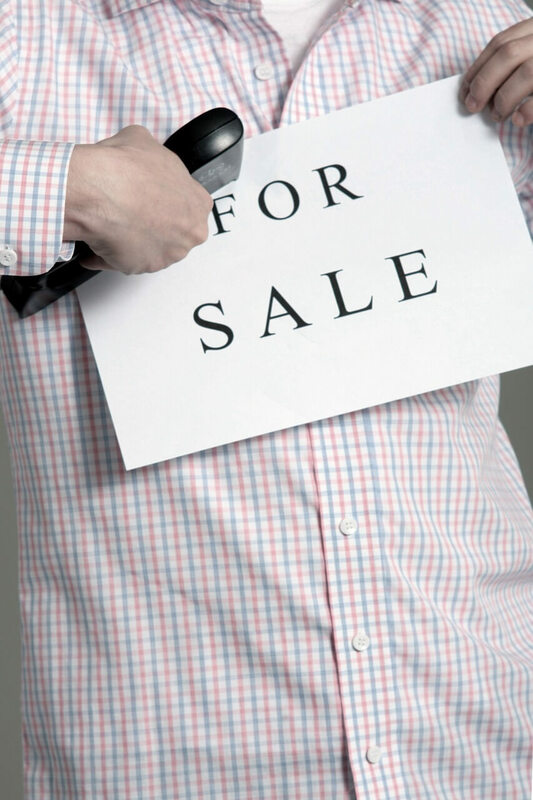 It is hard to sustain number of sales. 4. Build an Email List - These days everyone gets some kind of promotional emails. Beginners should think creatively. 5. Do SEO - Doing SEO will only improve traffic if you have enough content. It will not improve conversion rate. 6. Outsource - If you have enough money to spend, you can outsource all the content creation to someone else. Whether you will achive good profit or not is another matter. Some of the popular affiliate companies online are Amazon, commission junction, SEMrush, Blue Host, SiteGround etc. You can do a Google Search to find out more websites that offer affiliate commission. Are you looking for unique, affordable and adorable toy ships waiting to get shipped in USA for children. Here is a list of 5 Adorable Toy Ship which can be shipped within USA only that you can gift to children and they will absolutely love it. I am not going to keep you waiting. Below are the list of best 5 Adorable Toy Ships Children and can be shipped within USA and Internationally. I added description, features, price comparison and some nice images. Disclaimer: The links below to the products and services are affiliate links. This means if you purchase a product or a service using the link, I will receive a small commission. Please understand that this small commission comes at no extra cost to you. The toy ship is manufactured by Rhode Island Novelty. Size is approximately 10 x 7 1/2 and the ship is made of plastic. The toy ship is super cute and it has small wheels so children can push it around the floor. You can use this if you are planning for a camp for preschoolers, or even just to surprise children. The ship is not designed to float though. The price of this product was 9.59$ on July and now it is reduced to 7.51$. 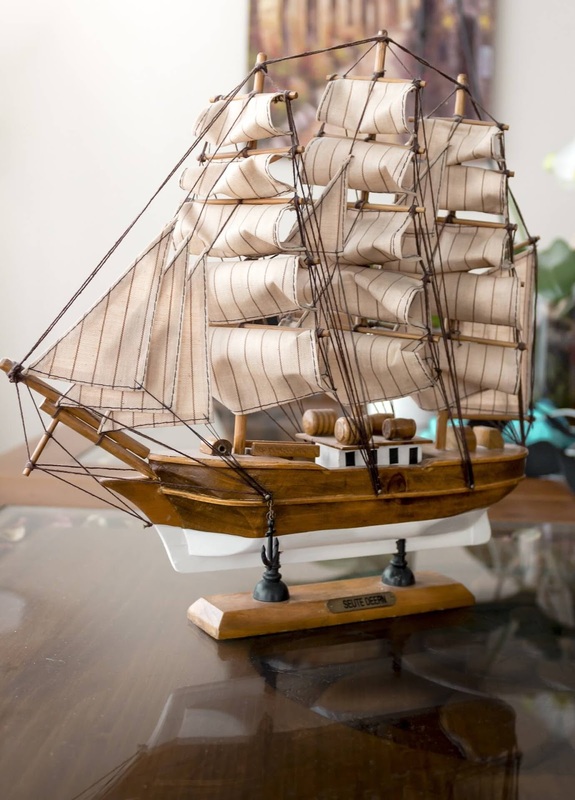 This model collectible ship is made of 50% wood and 50% cotton. As the name suggest it is a Stunning replica of the legendary ship- The Mayflower. The product is made for display but as you know children loves it. You can also put it as a mantelpiece and it will look more classy. It is available in Amazon. The price was 12.08$ on 16 September and now available at 11.08$. The Product Size is approximately 19.5 x 5 x 17.5 cm and it weight 0.3 kg. The product is advised for children with more than 8 years of age. The product comes with a detailed pictorial introduction on how to build the toy ship which will make it easier for kids. There are no customer reviews yet in Amazon but I guess people are busy figuring out how to make it. The price is consistent on September and was little less in August. The current price in 14.89$. This ship is elegant, sturdy and attractive. This ship is Approximately 12 inches tall and 12 inches long- about 4 inches wide and completely made of wood and cotton. It is the exact replica of the legendary Passat sailing ships. The net in the front and the sails will make you go WOW. Note: Try opening the delivered package both from the top and bottom of the box. Then cut the bottom string that is holding the ship to a piece of packing wood and then the bottom cardboard. International Shipping: Yes, Selected Countries. The price was 24.47$ on September, 22 and was hiked on 23, September. You can wait for few days before buying this to get it for lesser cost. But Only 20 left in stock. The current price in 23.88$. I will not disappoint you, if your budget is high and looking for some big surprises. How about this 7 foot self inflatable toy ship with skeleton crew. It inflates to a size of 80" L x 35" W x 83" H. This ship lights up for night time viewing [Well, you did not expect that one] with Inflator Fan, Ground Stakes and Tethers.You can gift it at Birthday parties and use it for theme parties. There are some bad customer reviews as their expectations did not match the product of this price. So what is the price? You asked for it. Check out below. The price of this product was 125$ only. If you like this post, don't forget to share it with your friends, family and colleges. They may be looking for an adorable toy ship from the above list. Most of the merchants are having customers only because affiliates send them customers. Affiliate Blogs and websites are not just lead generation tools but free customer generation tools for these companies. They earn so much per customer where the affiliate is just getting a mere commission for the first sale. Most of the merchants do not offer recurring commission and that my friend, is the reality of affiliate marketing.